Bavarian leader Horst Seehofer has said there’s still unresolved issues to be discussed with his ally, Chancellor Angela Merkel, before campaigning stars for the next elections. “We still need to discuss some things and then we will go into the election together,” the Bavarian Prime Minister and leader of the German Christian Social Union (CSU) party said on Wednesday. 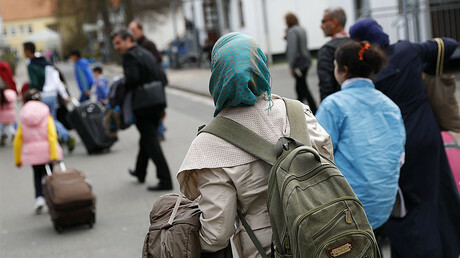 The CSU leader had previously warned Merkel and her Christian Democrats (CDU) party that he would leave the alliance after the elections unless the desired changes to the country’s migrant policy were made. A “reconciliation summit” with Merkel in February was still on the table but the agenda was yet to be finalized, according to Seehofer. “This country is polarized and divided and it must be the task of all democrats to lead their country together,” the CSU leader said. Merkel and Seehofer’s meeting was scheduled after each of them stayed away from their party’s respective conferences last year. 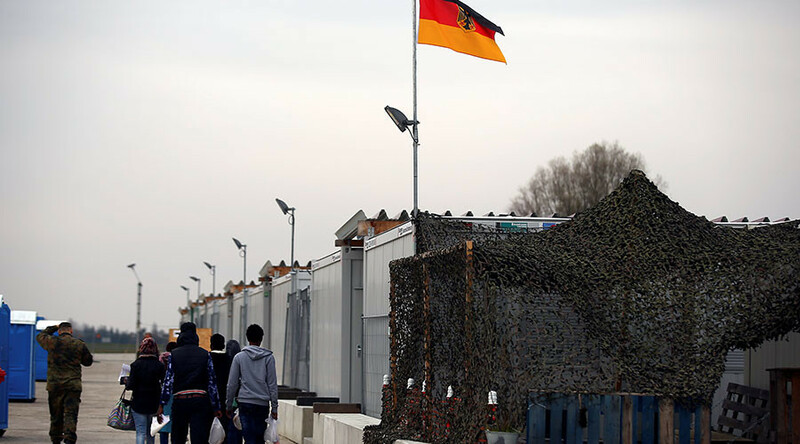 The tone of Seehofer’s remarks appears to re-consolidate their alliance, but the main stumbling block still remain, as the CDU and CSU seek to find consensus over Germany’s migrant policy. The debate over Germany’s migrant policy was re-ignited after the attack in Berlin, when a refugee of Tunisian origins rammed a truck into a Christmas fair killing 12 people and injuring 56 others. After the attack, Merkel’s interior minister proposed a number of measures to tighten security, such as centralizing Germany’s security agencies. Currently, each of the 16 German federal states has its own. 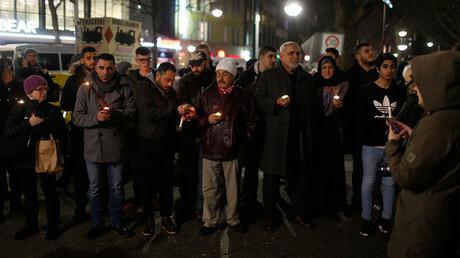 “We have an obligation to the victims and those affected [by the Berlin terrorist attack] as well as to the whole nation to rethink and reshape our whole immigration and security policy,” Seehofer said in the aftermath of the attack as cited by Die Welt daily. Seehofer has rejected the interior ministry’s proposal and in December called for the powers for the domestic intelligence agencies and police forces to be expanded instead. The CSU has circulated a document entitled, “Security for our Freedom,” which was reportedly to be discussed at the party’s retreat.The party wants security forces to arrest migrants who potentially pose a “public danger” and expel them.